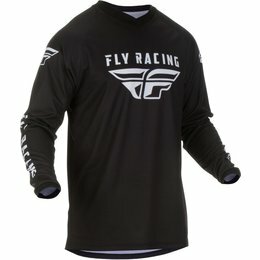 Fly Racing Kinetic series blends form and function in a way unlike any other, and its reliability is a testament to its durability and construction. 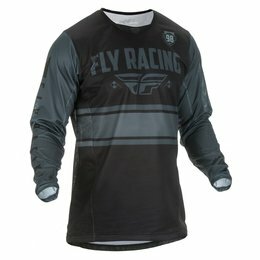 The first true lightweight racewear to the market and the original gear line to define the minimalist, lightweight category. 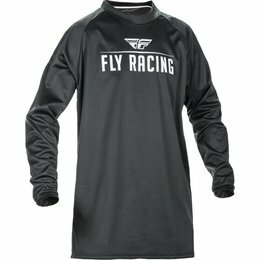 The rugged back-country and mountains surrounding FLY Racing’s headquarters in Idaho provided ideal testing grounds when we developed Fly Racing Patrol XC gear. 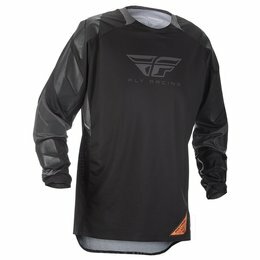 As a result, the Patrol XC line features multiple zippered vents, padded pockets, and made with highly durable materials that are able to withstand the varying temperatures and conditions commonly faced during offroad riding. 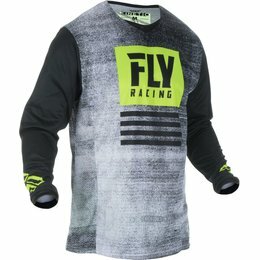 When Fly Racing team of designers set out to build the Patrol offroad line, they knew durability, performance, comfort and versatility would need to be key elements to the design. 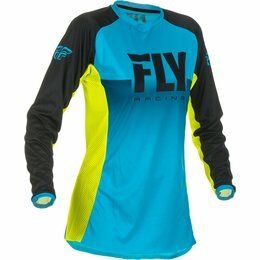 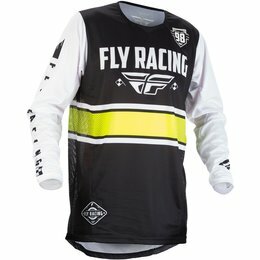 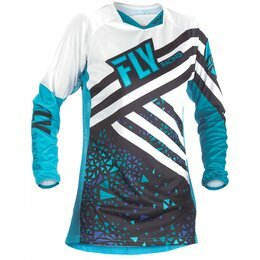 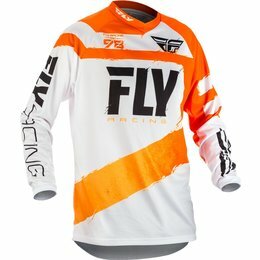 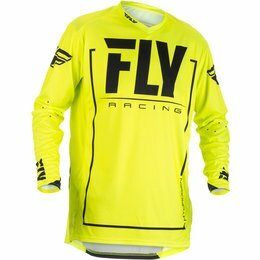 The result exceeded Fly Racing expectations. 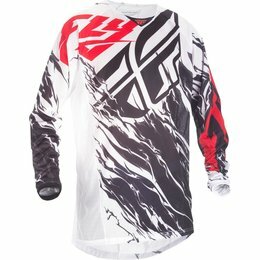 The Patrol line provides the versatility to ride trial, dual sport or adventure while providing performance and durability that easily adapts to varying temperatures and riding conditions. 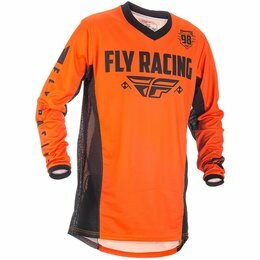 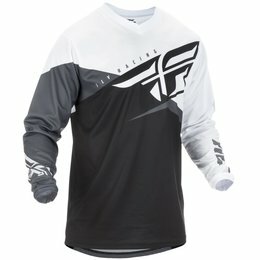 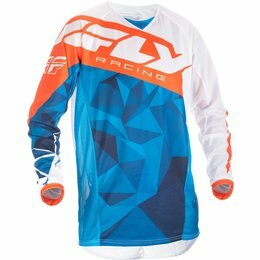 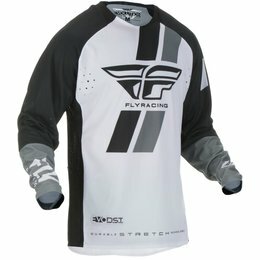 When it starts to get hot, it's time to break out FLY Racing's Kinetic Mesh Racewear. 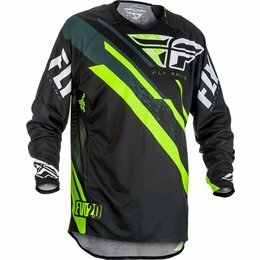 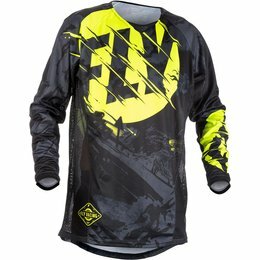 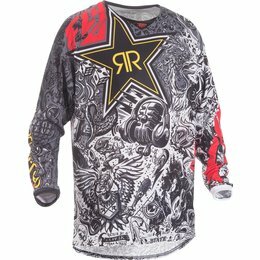 The superior breathability of this design allows massive airflow that will keep you cool and comfortable. 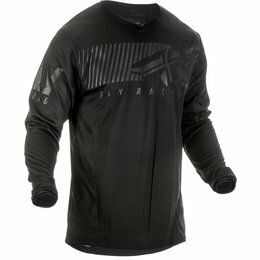 Performance, durability, and innovation is the driving force behind the Evolution series. 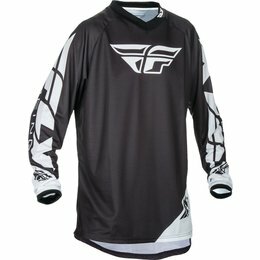 Race and ride tested on the track and trail for over 10 years.